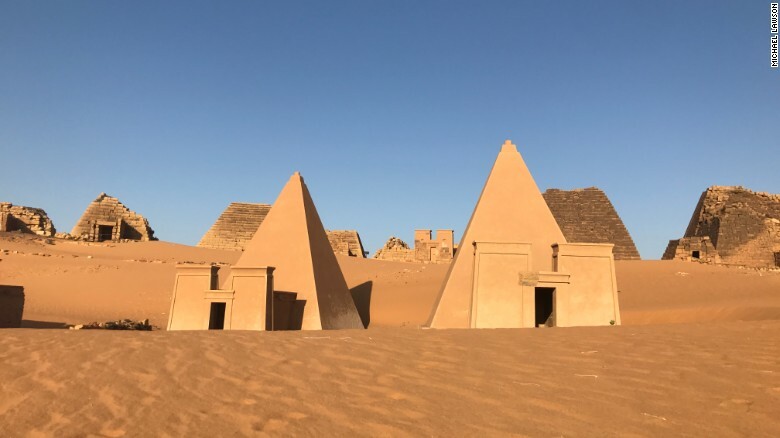 Nubian pyramids – Bagrawiyah, Sudan – More than 200km from the Sudanese capital Khartoum, the remains of an ancient city rise from the arid and inhospitable terrain like a science-fiction film set. Nestled between sand dunes, the secluded pyramids seem to have been forgotten by the modern world, with no nearby restaurants or hotels to cater to tourists. PREVIOUS POST Previous post: FOOTPRINT DISCOVERED ON MARS?